11.23.2015kwangjuyo Restaurant Tabl...kwangjuyo Restaurant Tableware Promotion KwangJuYo has developed a line of ceramic ware in collaboration with world- renowned Chefs Thomas Keller, Corey Lee and Judy Joo; and supplied its kitchenware to The French Laundry, Per Se, Benu and other Michelin 3-star restaurants. PIORA, the popular New York fusion restaurant that has recently earned a Michelin star, also uses KwangJuYo products. 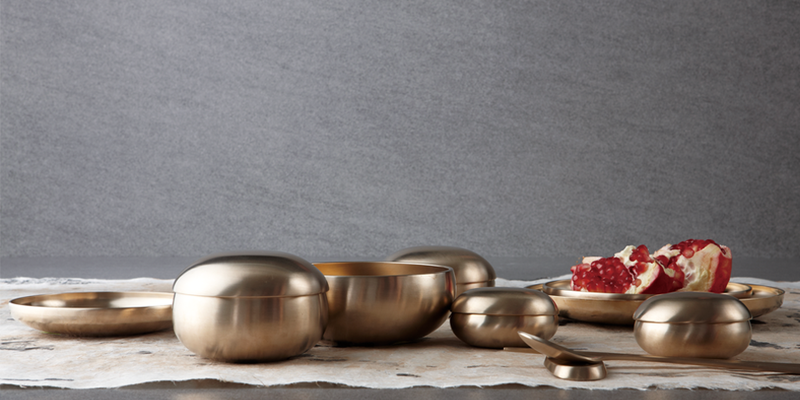 Having satisfied the discerning tastes and standards of some of world-famous chefs, KwangJuYo plans to be more aggressive in marketing and thus help expand the overseas market share of traditional Korean ceramic ware. The name ‘A Better Restaurant Project’ aims to convey the message that use of KwangJuYo products, made of all natural materials and with a traditional handcraft method, as restaurant ware enhances the value as well as improves the image of restaurants. Targeting the hotel and restaurant industries, the sales event is the first of its kind promoting a traditional ceramic ware brand as restaurant ware. Supplying kitchenware to Korea’s top-class hotels and restaurants, KwangJuYo enjoys such a high reputation for the quality and value of its product that the Blue House uses KwangJuYo products as the state dinnerware. 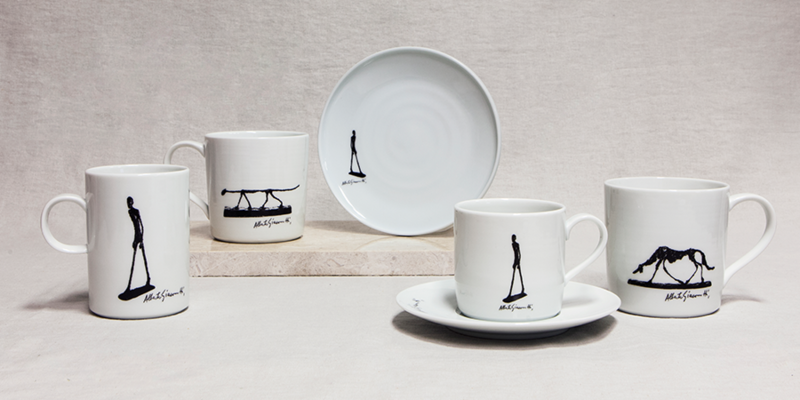 Through its online shopping mall created exclusively for overseas customers, the first and only one in the domestic ceramic ware industry, KwangJuYo makes it easy and convenient for global customers to experience the superior quality of its products. A special discount coupon comes with every purchase of KwangJuYo products during the promotional period, which makes for all the more smart Company plans to launch winter and Christmas sales events.